Bérengère Krief at the Point Virgule : an hour of laughs promised ! Bad day ? 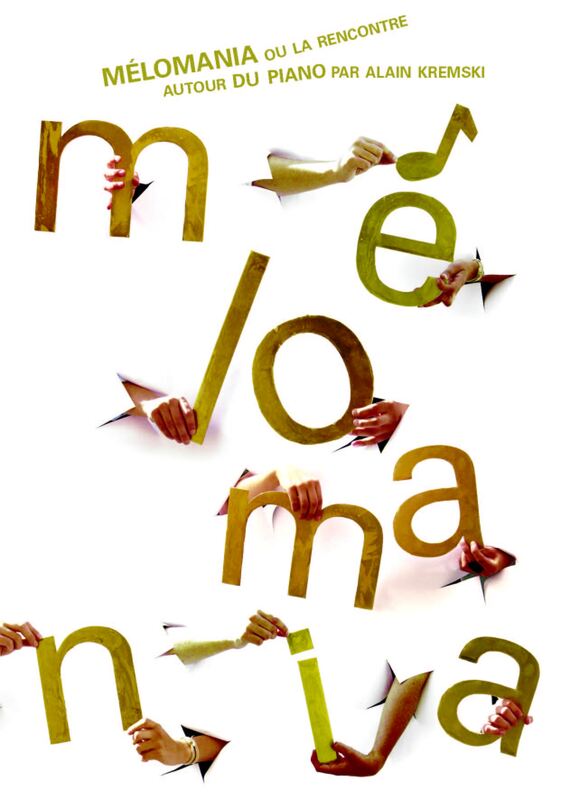 Rendez-vous at 7 pm precisely at the Point Virgule. Bérengère Krief (Marla from the French TV show « Bref ») assures you an hour of laughs. And so do I ! Come celebrate the 5th birthday of the Velib on the Champs Elysées on June 23rd and 24th 2012 ! 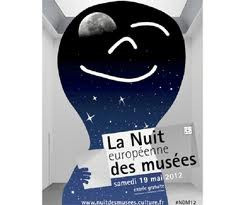 The Nuit des Musées on May 19th 2012: you know what to do on Saturday Night ! 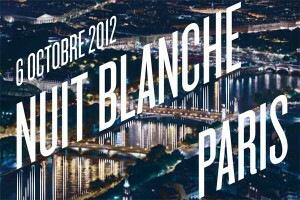 Saturday night, on May 19th 2012, the 8th Nuit des Musées takes place. 1200 French muséums will be open for the occasion ! And of course in Paris too !